Our vibrant waterfront city is full of historic lodging with charm and timeless character. 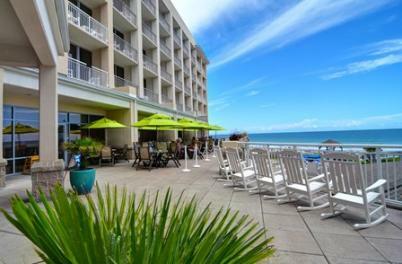 Choose from one of our full-service hotels and resorts with complete amenities and a view of the water. 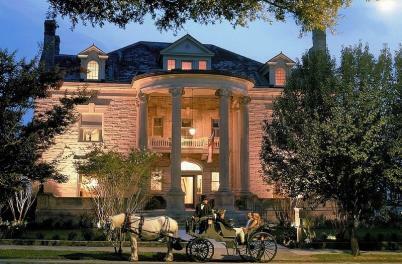 Pamper yourself with a stay in an antebellum home lovingly restored as a quaint boutique inn. Get away for a romantic weekend at an award winning Victorian bed-and- breakfast. 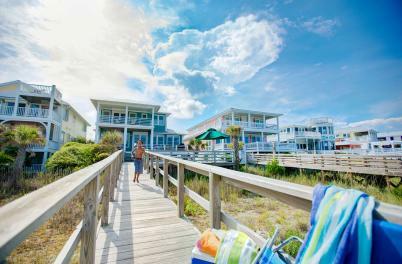 Find an oceanfront beach house rental perfect for a family reunion. 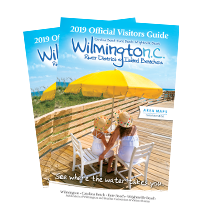 Wilmington offers an array of accommodation choices to fit every size family and budget. 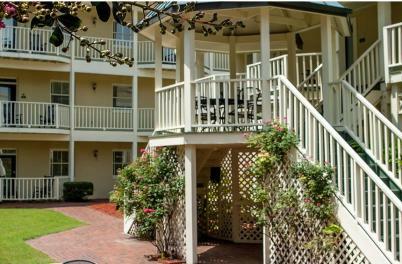 Find your perfect place to stay in our walkable Southern city or in one of our three beach towns.